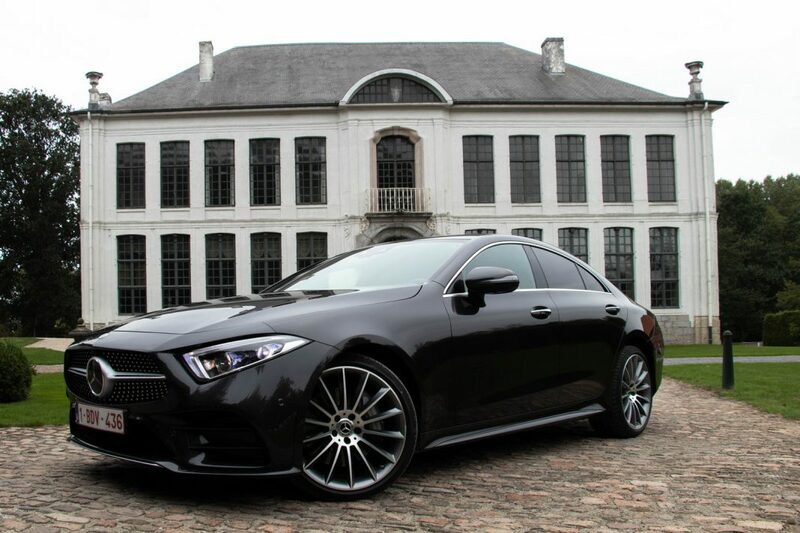 About a year ago Mercedes-Benz revealed the third generation CLS Coupe to the world in Los Angeles. 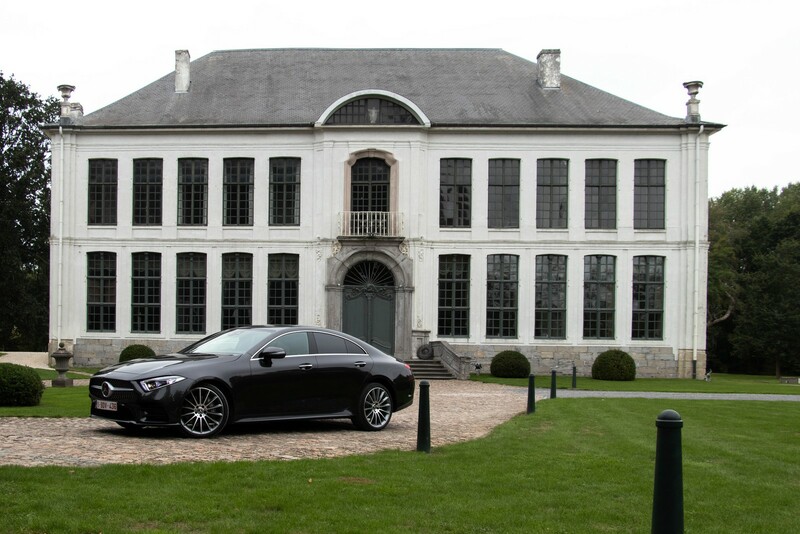 That’s about 13 years after the first generation CLS was presented as a 4-door luxury coupé. 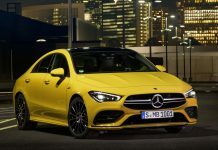 Over the years we saw several changes and versions of the CLS ranging from diesel to petrol powered and the AMG versions. 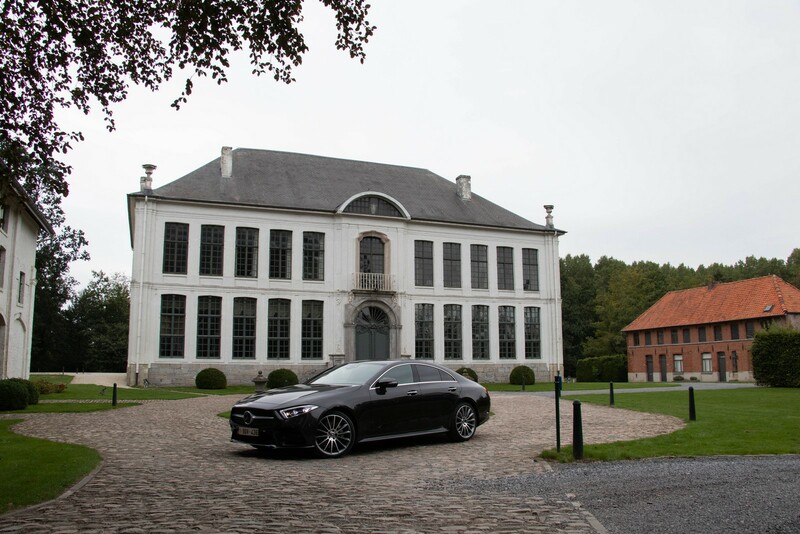 With the new CLS, we can easily say that Mercedes-Benz has reached a new milestone. 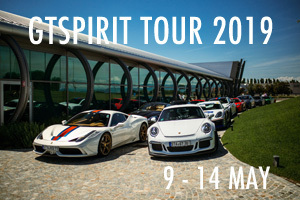 The initial idea is to create a perfect combination and balance between luxury, comfort, elegance and sportive driving. The car we drove was a CLS 400d and we have to admit that the aforementioned combination is guaranteed a hundred percent. The way it drives, the way it accelerates, the way it makes you feel relaxed after a stressful day, makes it rather complete. 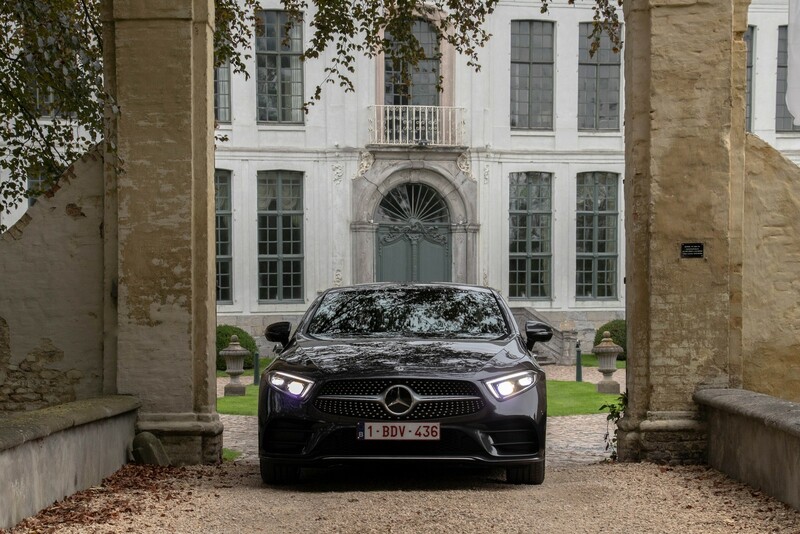 At the moment, the CLS is only available with 4MATIC all-wheel drive system and three brand-new six-in-line engines, including two diesels and one petrol. In the CLS 350d 4MATIC the engine is good for 286 hp and 600 Nm of torque, in the CLS 400d 4MATIC you get 340 hp and 700 Nm of torque. The 450 4MATIC comes with 367 hp and 500 Nm of torque. 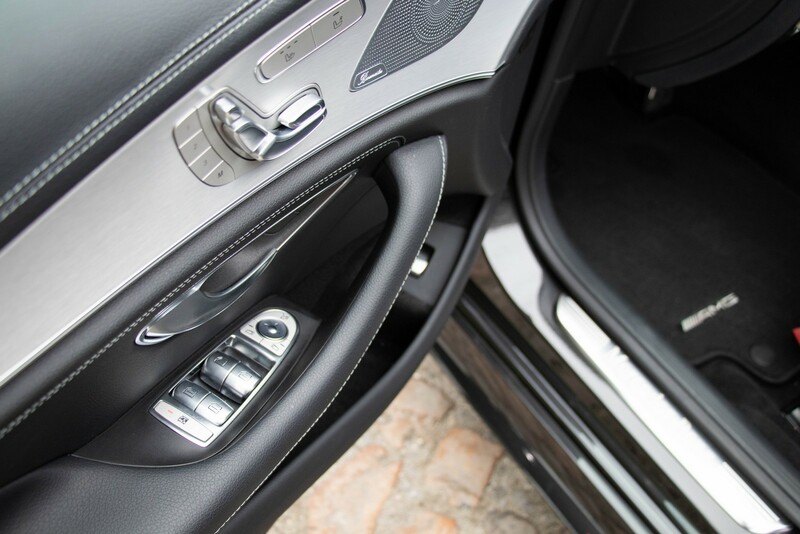 The range topping CLS 53 AMG gets a 3.0L inline six turbo engine with an output of 429hp and 770nm of torque. 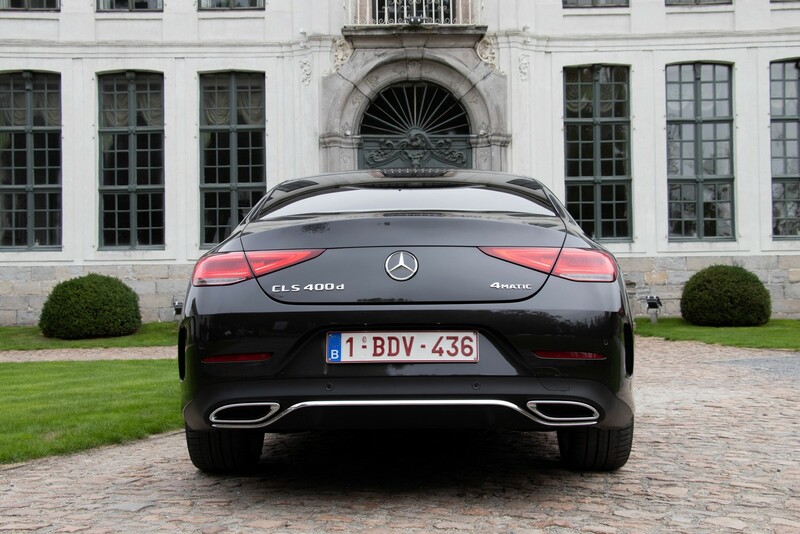 The CLS 400d that we drove has a sportive character but that only shows itself on straight lines. We are not saying that the car can’t do the better cornering work, but it feels just better going straight. 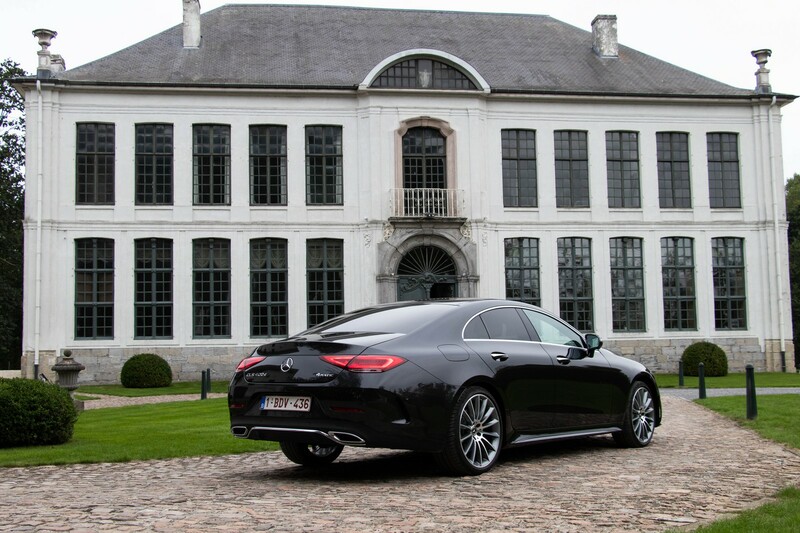 Nothing strange about that when you realize that the CLS weight is nearly two tonnes. 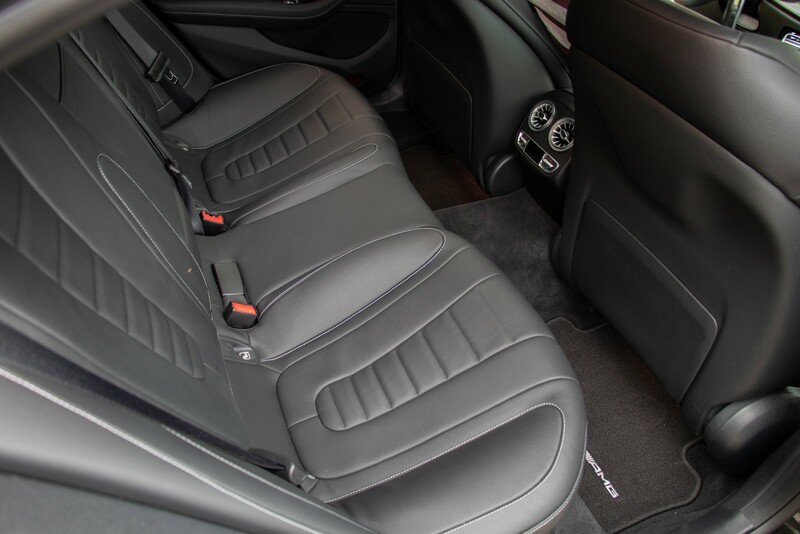 When flooring the gas pedal the new diesel engine climbs into higher rpm and reacts with an overload of torque. All that is brought to the four wheels through a nine speed automatic gearbox. 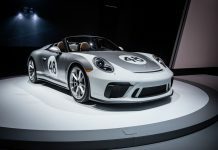 Result is a sprint from zero to 62 mph (100 km/h) in just 5 seconds. 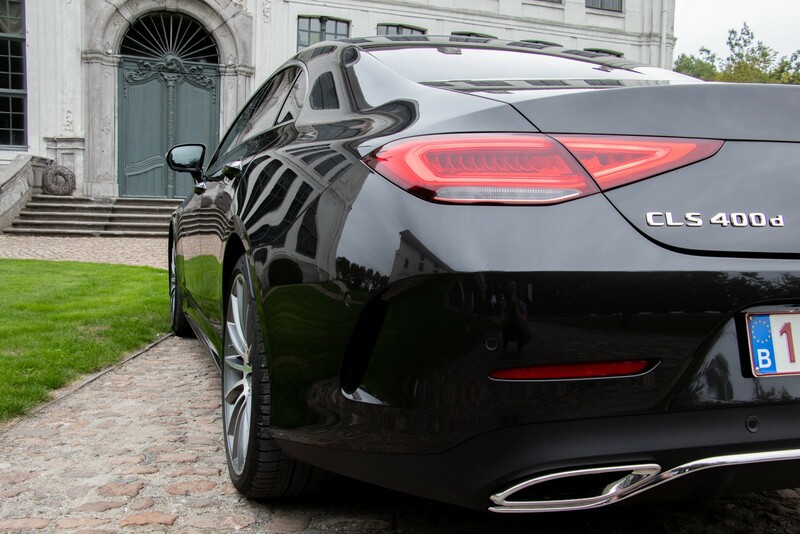 The third generation is immediately recognizable as CLS. That means the low roofline and therefore limited window surfaces are still there together with the curved beltline and of course the frameless windows. 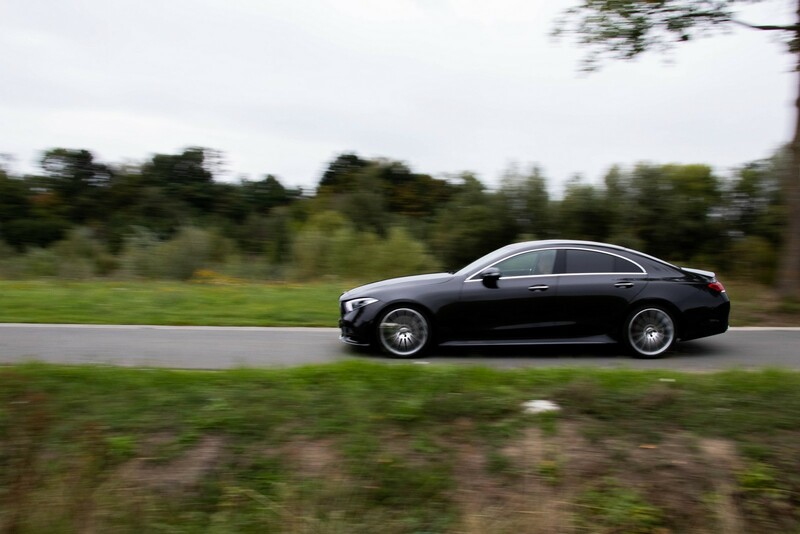 At the same time, Mercedes used the third generation CLS to introduce its new design language. 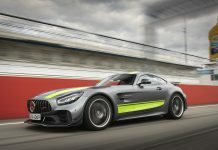 So you can recognize the modern Mercedes by its narrower, tighter headlights that run through the sides, and on its angular rear lights. 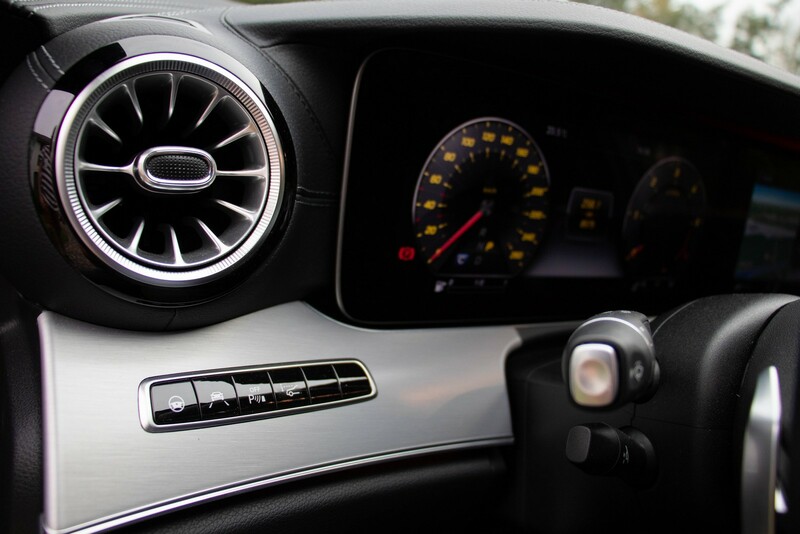 The interior evolution is making room for revolution. 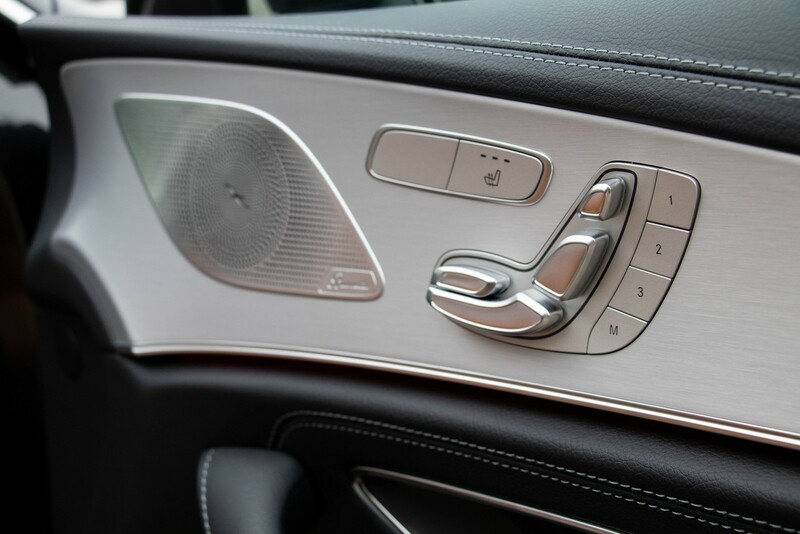 The previous generation CLS stayed in the catalog for a bit too long, the interior was getting out of style. 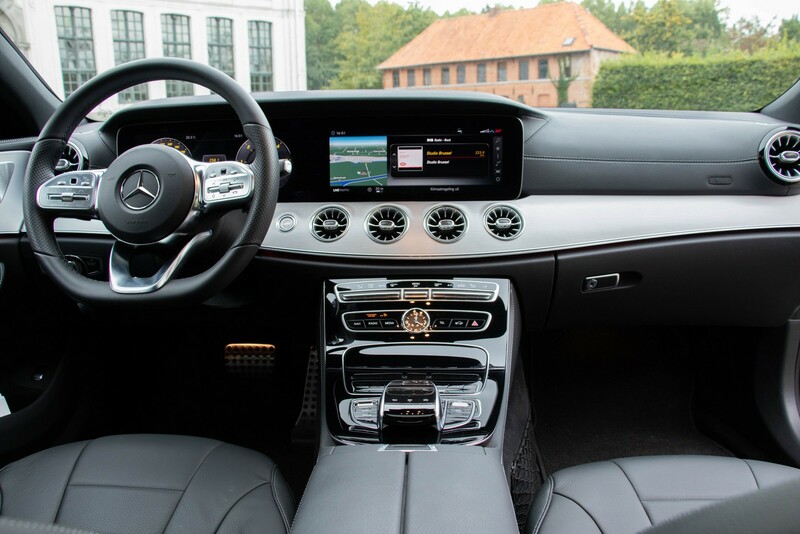 The Germans took a short break: the CLS, like the E-Class, A-Class and S-Class, received a digital dashboard, with the digital instrument panel that flows seamlessly into the infotainment screen. Eye-catching and very nicely designed is the ventilation parts. 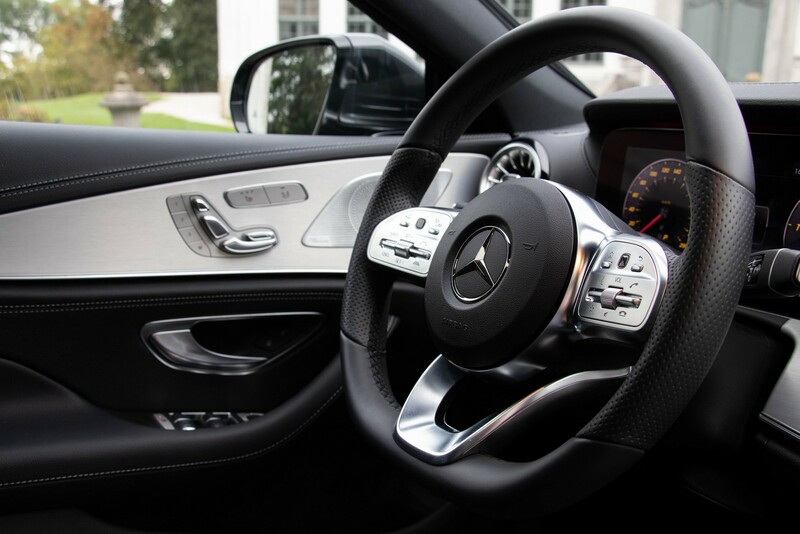 When you first step into the CLS and find a good driving position you immediately know that this car will be fun to drive. 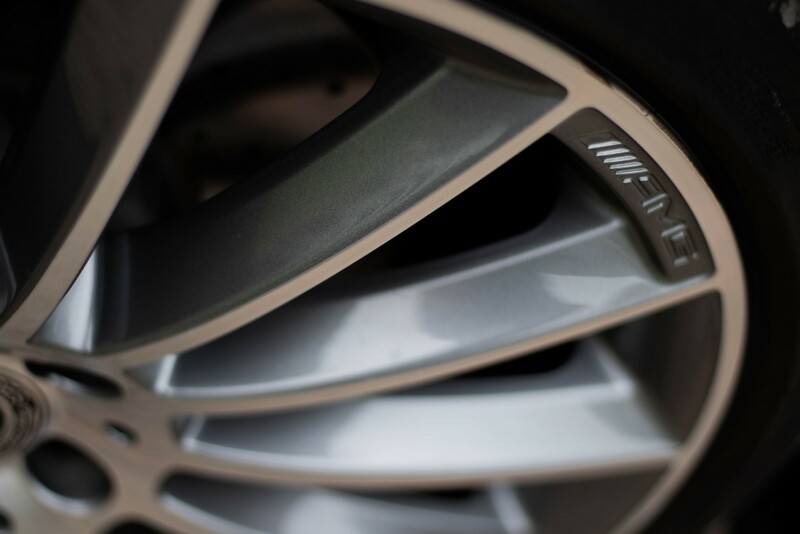 The 20 inch AMG wheels do not have any influence on the comfort of driving, which was a rather nice surprise. 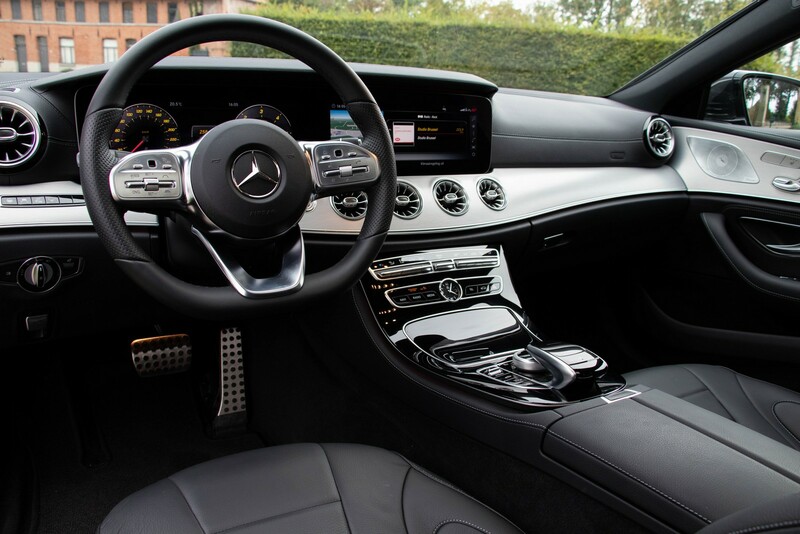 All the luxury and features on the inside can keep u busy for hours, which is maybe a nice way to stay awake in a traffic jam in Belgium. 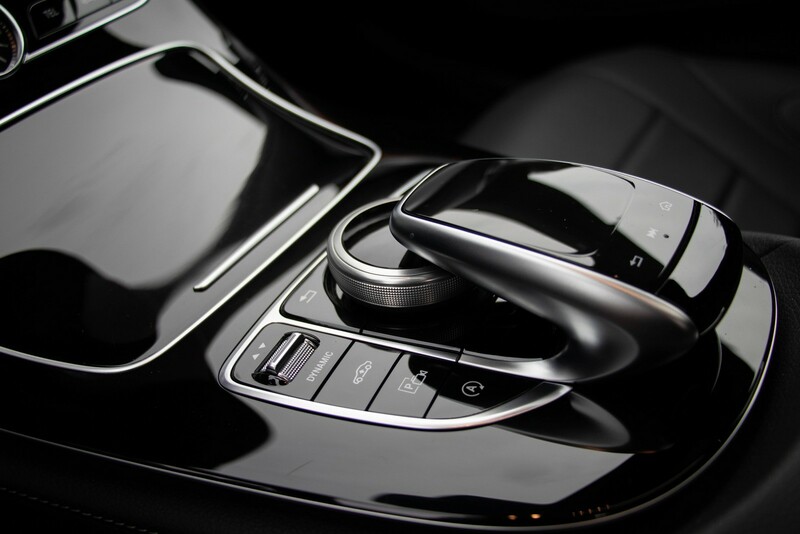 We know you have to drive safely at any time, but by giving audio commands you don’t have to get your hands of the steering wheel. 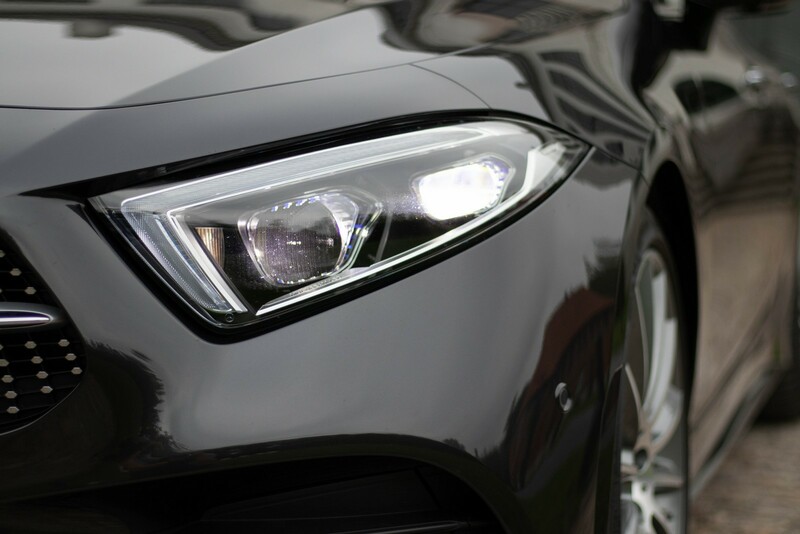 That in combination with fact that the Mercedes-Benz sees it all, we can easily say that we had a constant safe feeling. Nothing new but also impressive is the 360° camera that helps you park the rather big Mercedes in any space you want. 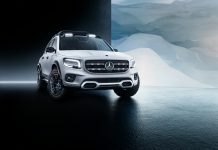 We almost dare to say that Mercedes no longer needs a self-parking system. The cameras are so clear that every parking move is just a child’s play. 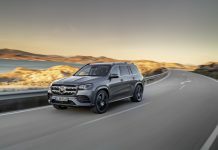 Our press vehicle with all options included has a price of €102,884 on the Belgian market.That is not cheap for a Mercedes-Benz diesel but you get a whole lot in place for it. 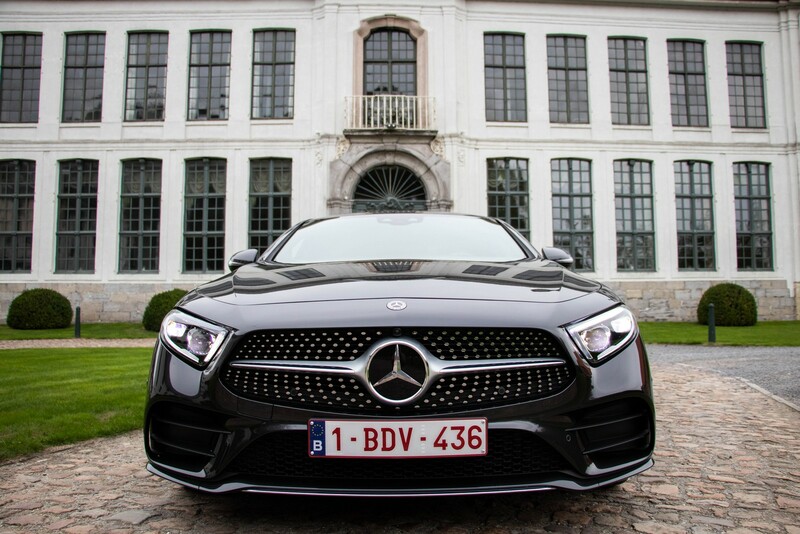 During one week we could experience the CLS 400d, and we have to admit that time after time we had a smile on our face when stepping into the car and leaving for a new destination. 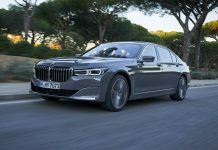 Power, comfort, looks and the consumption is very good. 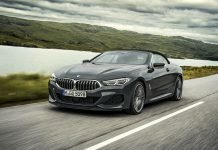 Even when going close to its limits, the general consumption doesn’t go over 8 litres per 100 kilometres, which is in our opinion very good. 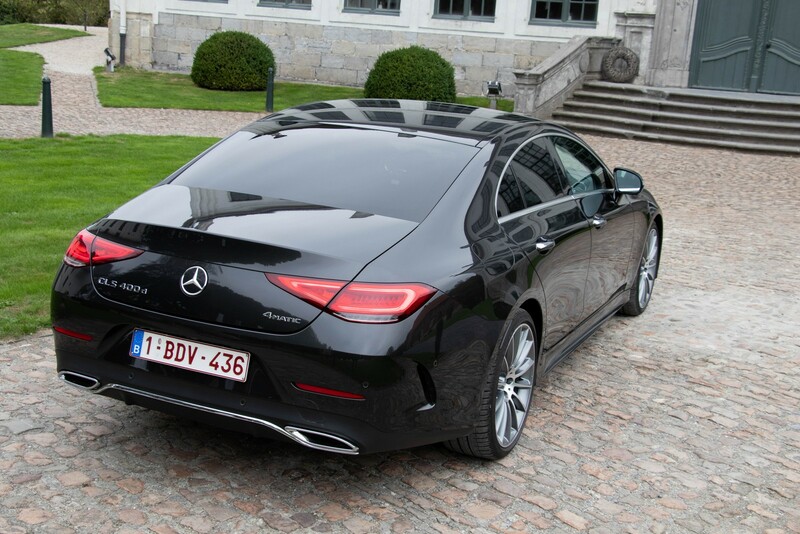 Next step for the CLS and Mercedes-Benz is simple, put a 600 hp + petrol AMG engine in the nose. We can’t wait to see the result of that car!